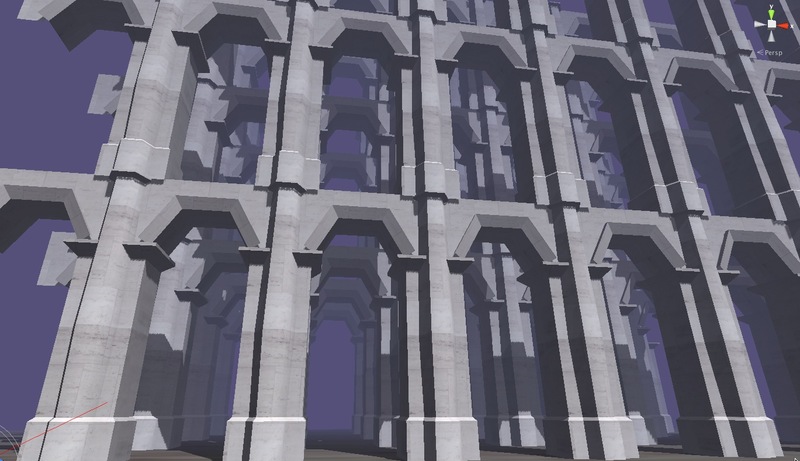 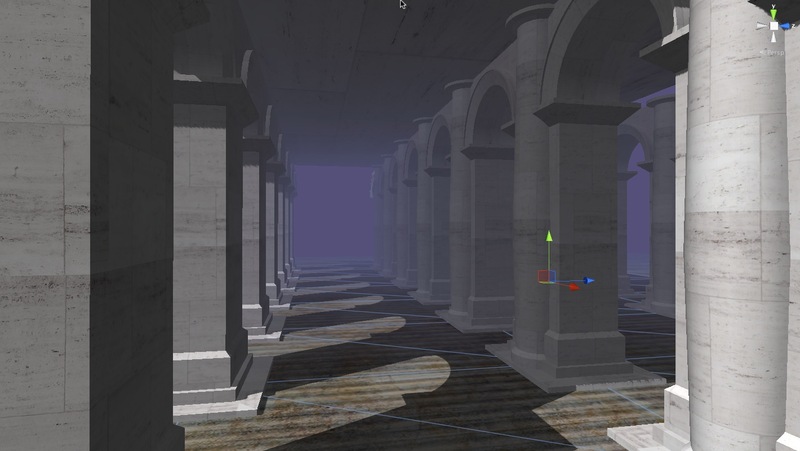 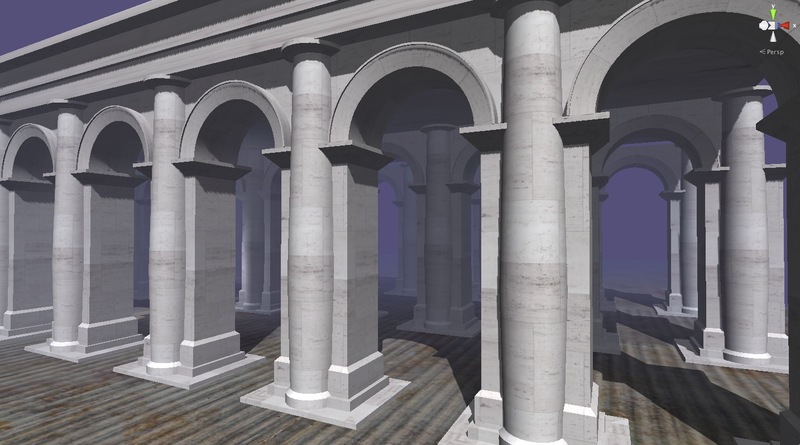 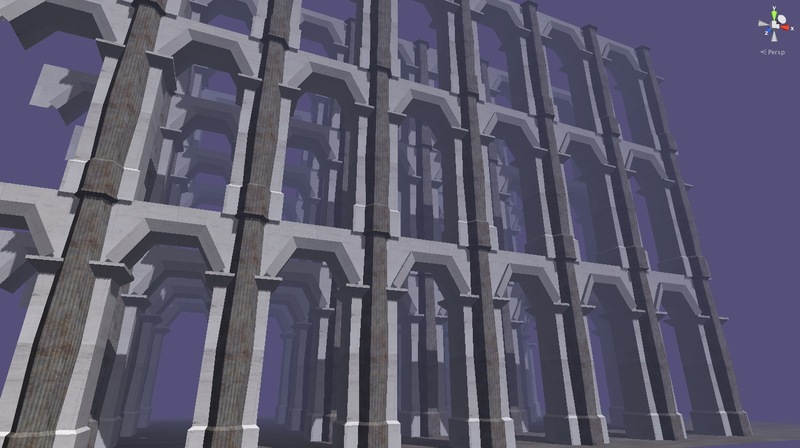 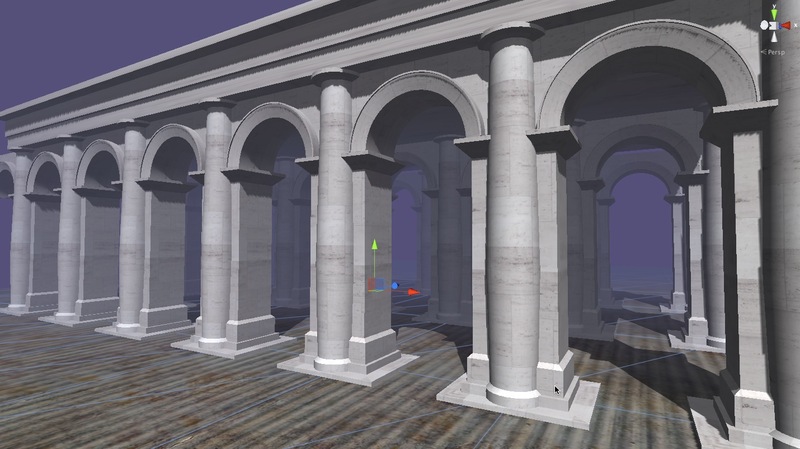 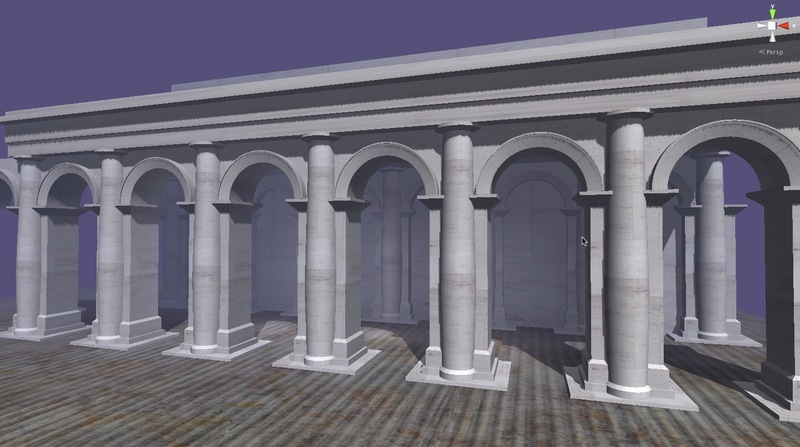 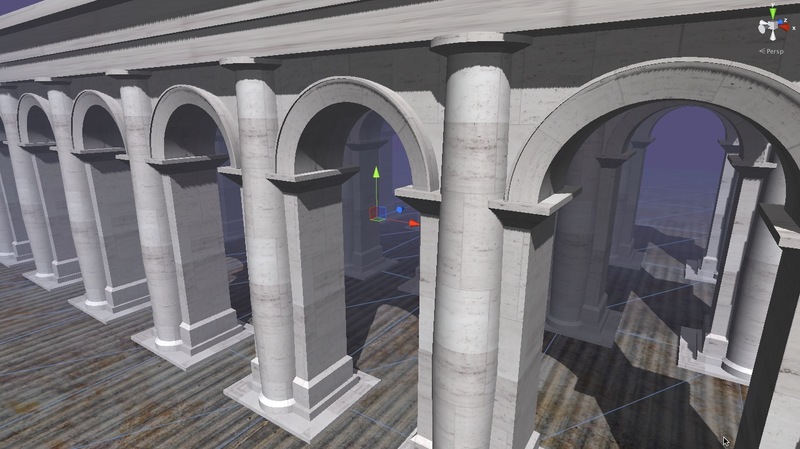 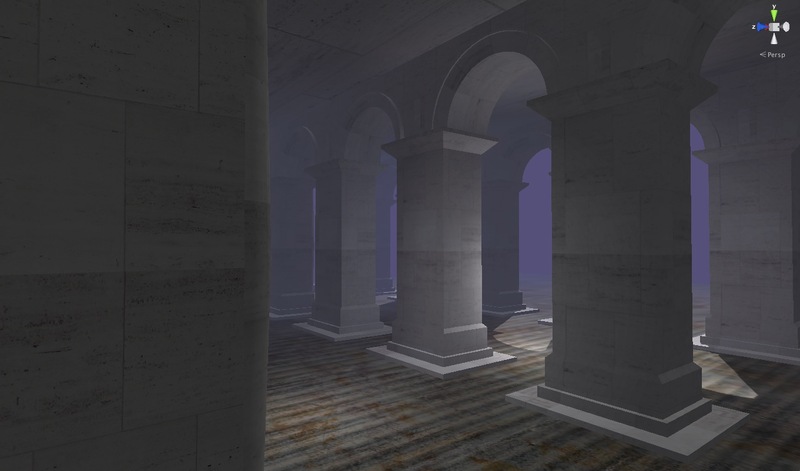 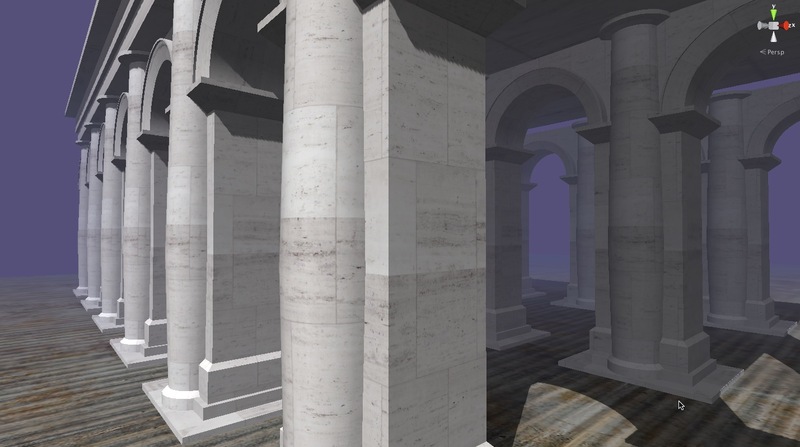 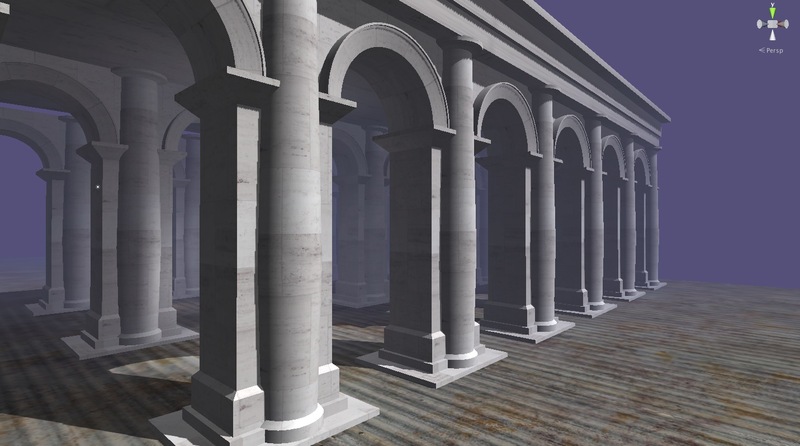 Today I am testing work flow by modeling a classical basilica arcade. 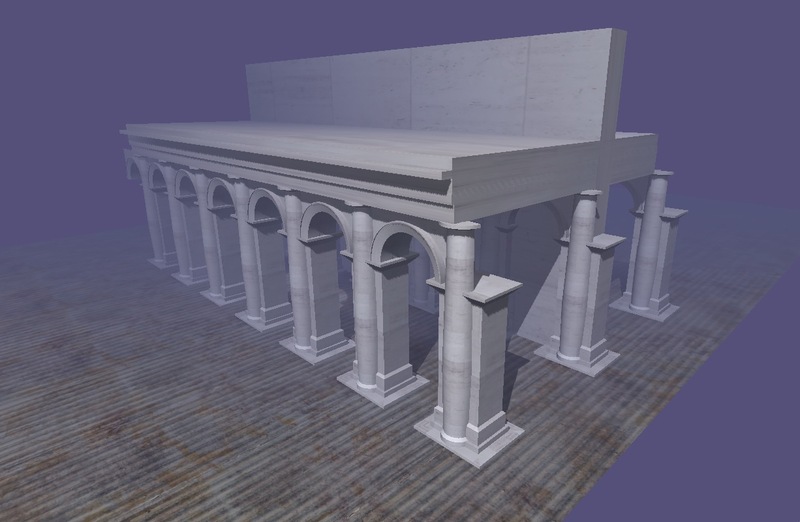 There are two different assemblies: one that is centered in the bay, and another that is on the bay line. 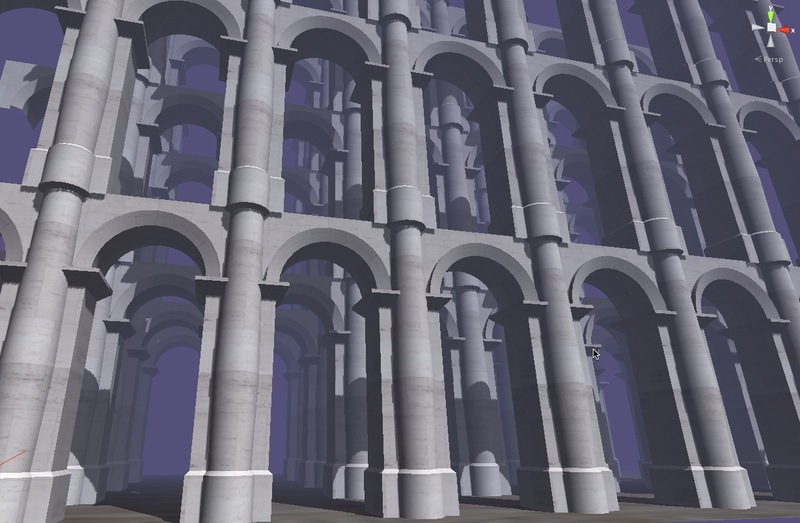 The Iterator should have two input meshes for the two types.